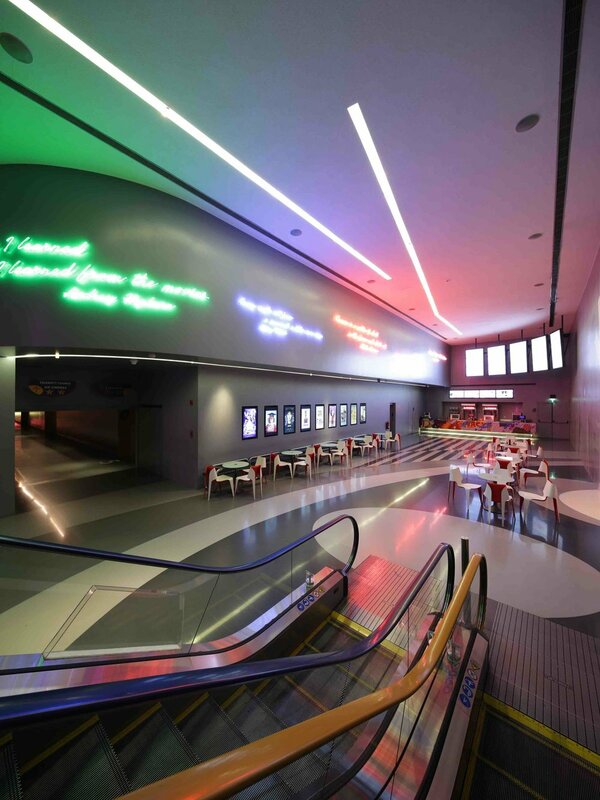 The Northern Emirates’ premiere cinema experience. 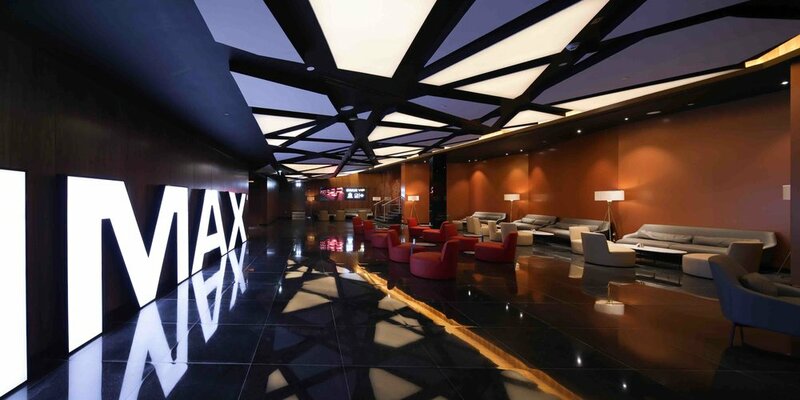 This new state-of-the-art multiplex is home to UAE’s biggest IMAX® screen to date, and is fitted with custom leather ‘Deluxe’ seats, our semi-reclining ‘Club Class’ seats, and our full-reclining ‘Star Class’ seats for an IMAX experience you can’t find elsewhere. This multiplex boasts 8 fully-digitally equipped theaters, a brand new VIP cinema, and a Club Class theater fitted with our custom reclining seats. The Canal will be the city’s largest multiplex, with 17 screens spread throughout a contemporary 3-floor entertainment complex. It will feature several uniquely designed zones from contemporary VIP lounges to colorful lively theaters for children. Lebanon’s largest multiplex, Beirut Souks Cinemacity continues to maintain its rank as the number one cinema complex in the country. Nestled in the Beirut Souks upscale lifestyle district, this 3-floor, fully digital multiplex serves the greater majority of the city with its superb location, design, and offerings. The one that started it all- Cinemacity’s first multiplex changed the landscape of the Middle East’s exhibition industry as we know it today. Quickly claiming 35% of the market share within 12 months of opening, this multiplex held its rank as the top performing multiplex in the country for years. 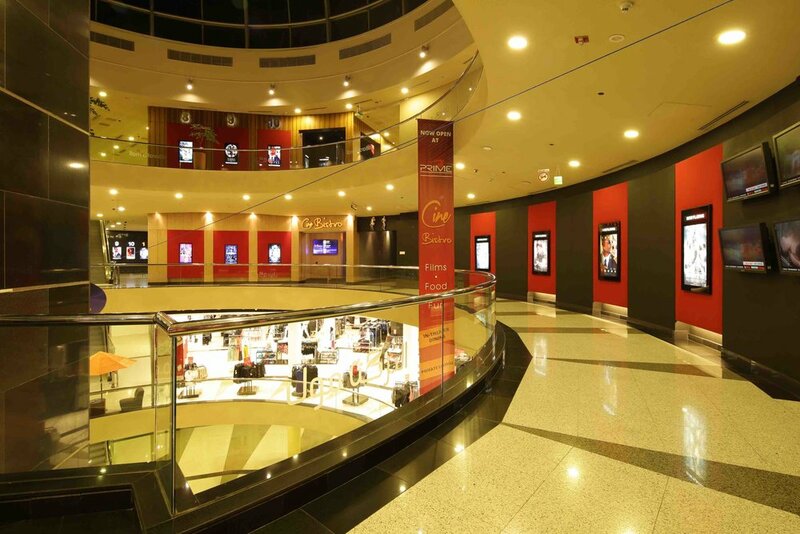 Prime Cinemas Abdali opened its doors to the heart of Jordan in 2016, quickly rising in the ranks to the number one cinema of the country. This cutting edge multiplex features state-of-the-art facilities and technology with high end design that simply cannot go unnoticed. Swiftly established itself as the top ranking movie and entertainment venue in Amman gathering now over 30% of Jordan's box office. 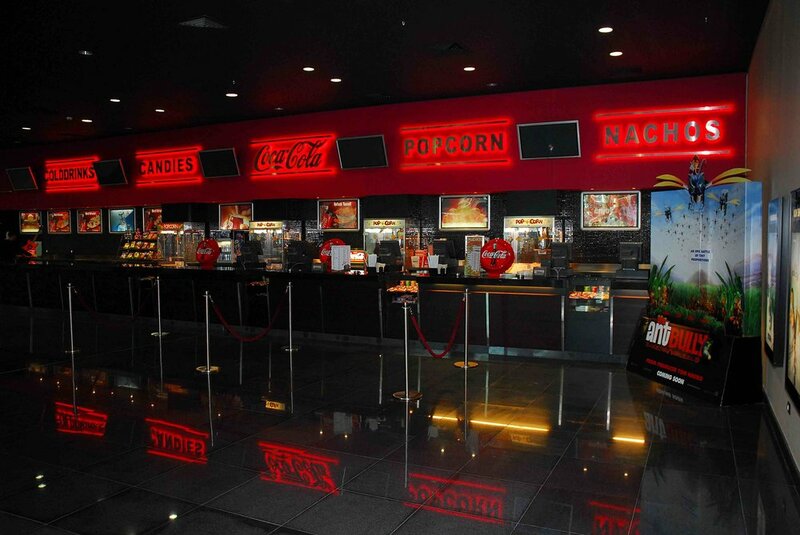 This multiplex offers movie goers a variety of food and beverage options, from deli style sandwiches made fresh daily, to our own SAKE Japanese restaurant, and our famous Cine Bistro, a buffet style in-theater dining experience providing a meal and movie combo you won’t find elsewhere. 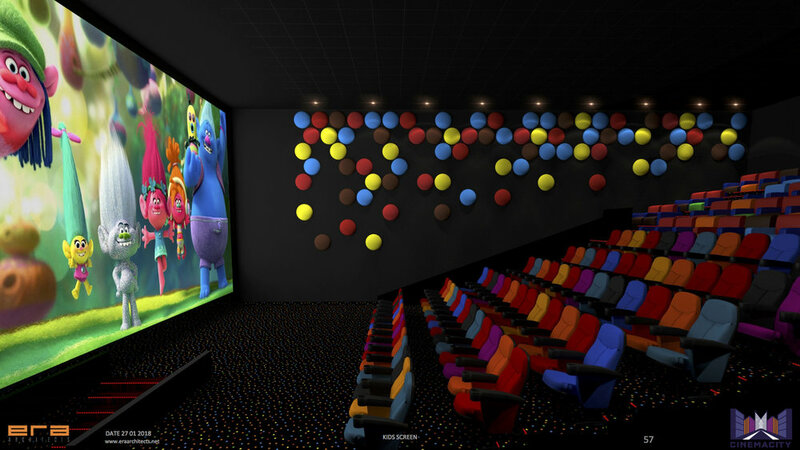 This new multiplex’s contemporary design features a tunnel-like lobby, 5 fully digital theaters with feauteuil stadium seating, digital double amplified sound, and massive screens for a great movie viewing experience. 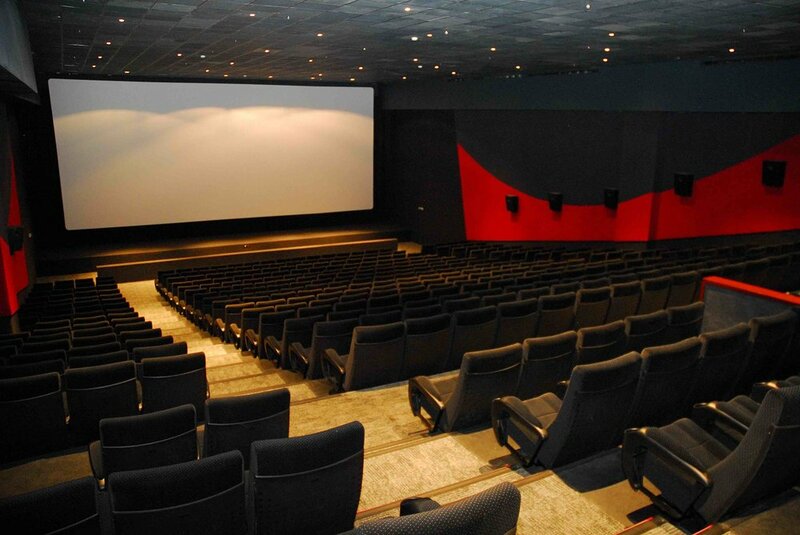 Revolutionizing the cinema market in Damascus, there is simply no other location with these high class facilities. Achieving sold-out shows each and every week.